We’re excited to share with you new details on a powerful new add-on that has emerged as one of this year’s coolest features – Event App Customization – Only $69.95, for a limited time! 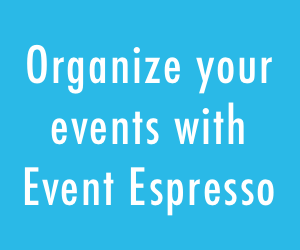 This is great news for event managers wanting to show their own logo in the Event Espresso event app. 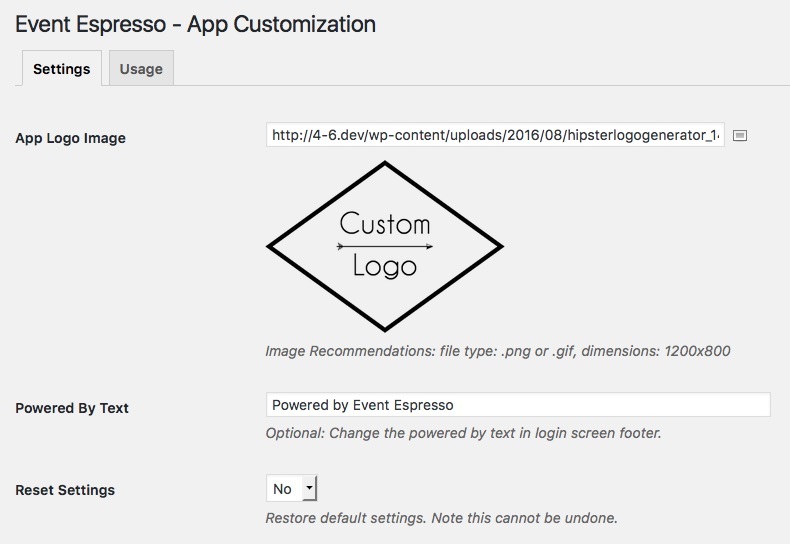 With our new Event App Customization add-on, you can now customize the Event Espresso 4 event app for Android and Apple using your own logo image. Did you say customize the event app? Yes! 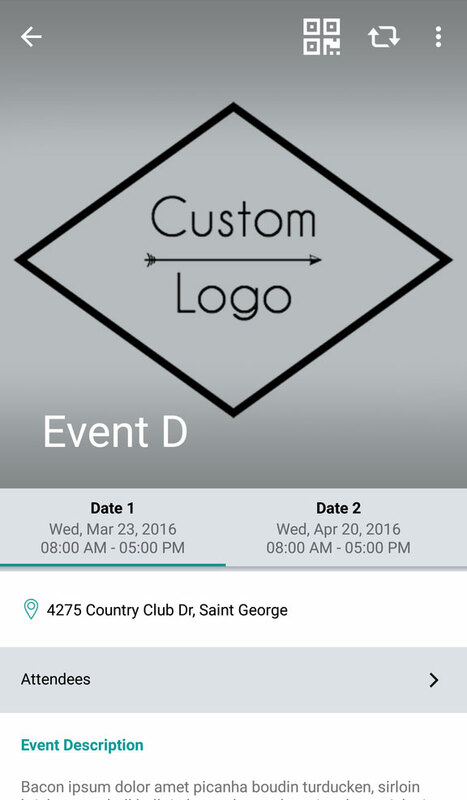 Customizing the EE4 event app is easy and allows you to upload and display your own logo in the app screens. 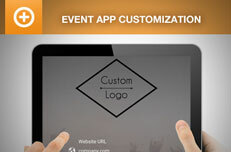 This is a great add-on for companies that want their employees to have a custom branded event app. 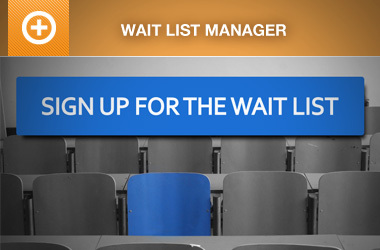 However, it should be noted that the login screen will not be updated until after logging in the first time. 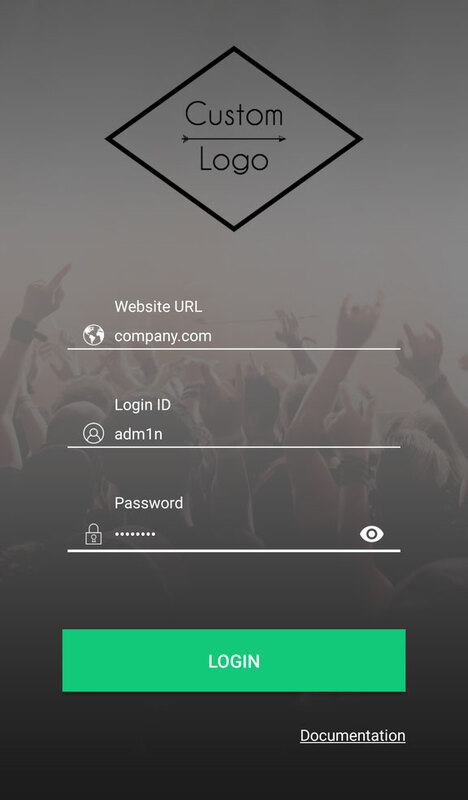 The event app login screen can be customized to show your own logo. Events without a featured image will show your logo in the single event screens. 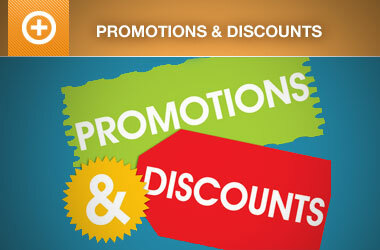 Easily upload your own logo and change the powered by text in the footer.